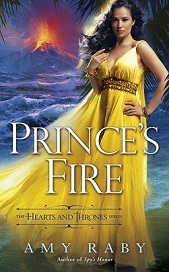 An Epic Fantasy Romance is a novel that meets all the requirements of the Epic Fantasy genre and the Romance genre. 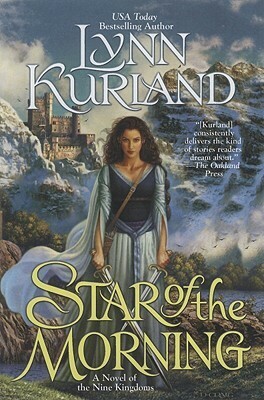 An Epic Fantasy Romance is set in a non-Earth fantasy world involving magic and/or fantastical creatures. 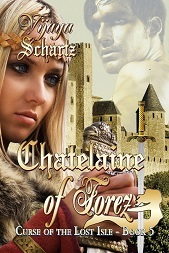 It features a romantic couple who achieve their “happily ever after” by the end of the book. Marek’s heart is closed to love. 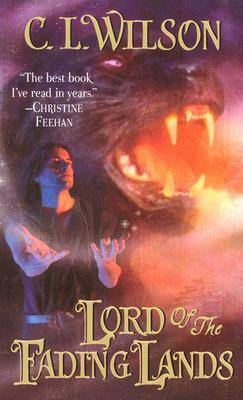 After an arranged marriage withers to a bitter end, he dedicates his energy to protecting his kingdom. Yet he’s searching for something more–the Caller of Light, the one who summons Critons. 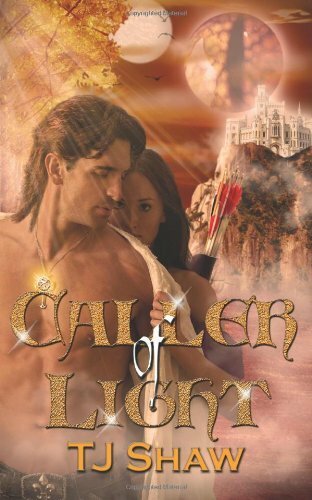 Caller of Light (2012) — Available now! Years have passed since anyone has journeyed to the river’s edge, but times are desperate. 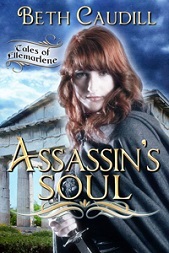 Oppressed by a cruel guardian whose dark magic threatens to destroy her people, the beautiful and courageous Merewen calls upon the bespelled warriors. 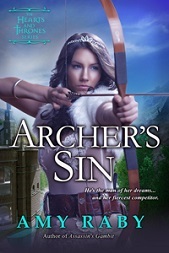 In Gideon she finds more than a champion, and in his arms, more than protection. 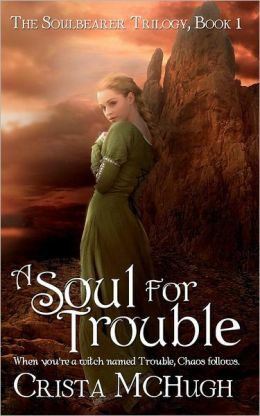 However, their enemies are fighting with a power darker than anything than they imagined, and should Gideon fail, she will lose everything she holds dear—including her heart. From the USA Today bestselling author comes the first in a magical romantic fantasy trilogy. In this land of dragons and mages, warrior maids and magical swords, nothing is as it seems. 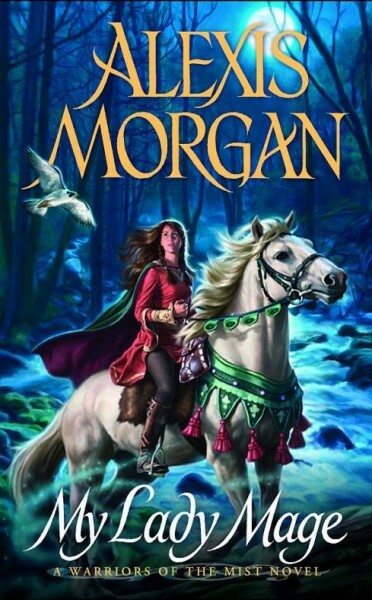 And Morgan will find that the magic in her blood brings her troubles she cannot face with a sword-and a love more powerful than she has ever imagined. Now a thousand years later, a new threat calls him from the Fading Lands, back into the world that had cost him so dearly. Now an ancient, familiar evil is regaining its strength, and a new voice beckons him–more compelling, more seductive, more maddening than any before. 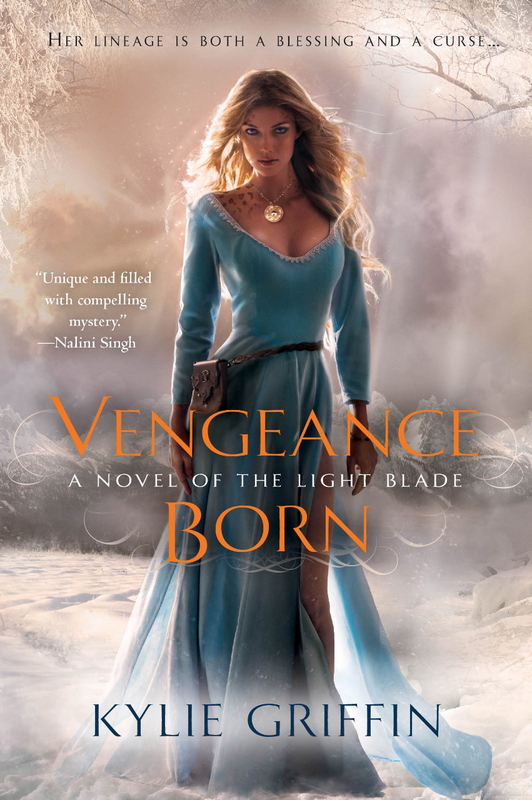 With the Na’Reish vastly outnumbering them, Kalan, a Light Blade warrior, knows the future of humankind depends on him alone. Incursions into human territory and raids for blood-slaves by the Na’Reish horde have increased. As chosen leader, he faces the task of stopping the demons—and convincing the Council of aging Light Blade warriors that change is necessary for survival. want to read them all! Thanks for this! I love the Light Blade and the Tairen Soul series. 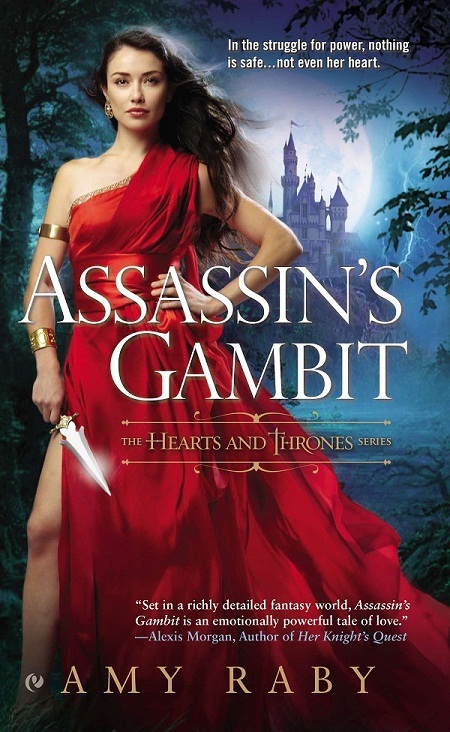 Just acquired Assassin’s Gambit and can’t wait to read it. Not you’ve given me even more ideas.